Lhasa topped the ranking of 2015 Satisfaction Survey on People's Livelihood, according to the report released by Southwestern University of Finance and Economics on Dec. 29, 2015. The survey rated 31 main cities across the country through in-depth questionnaires of 11,000 families. According to statistics, the average index is 75.5. 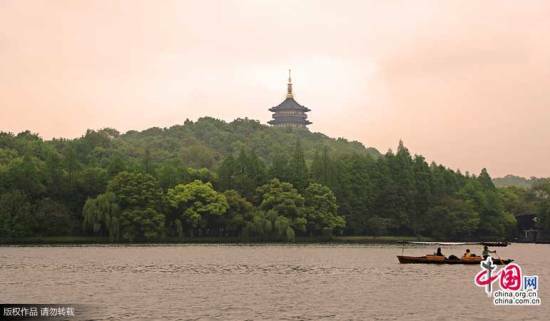 The leader, Lhasa, is 6.7 percentage points higher than Shijiazhuang, the bottom city on the list. 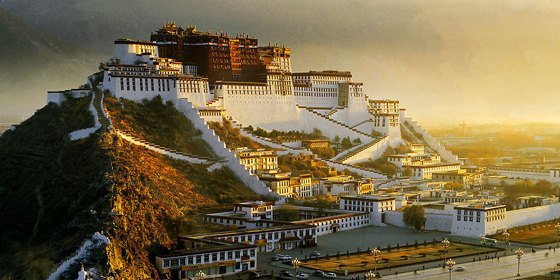 Lhasa performs well in terms of job satisfaction, pension satisfaction, medical and living environment satisfaction. The survey mainly covers the areas of economic, social security, culture & education, living environment, public management and community affairs.